GET OUT THERE! THINK SNOW! THINK FUN! THINK ABILITY! 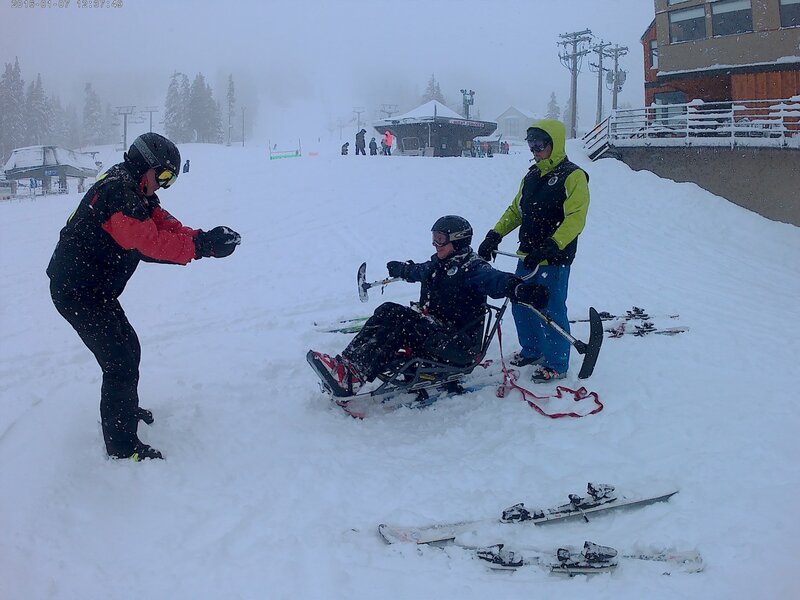 Wondering if adaptive skiing / snowboarding’s for you? Most of our students ask themselves that question at first. Just like anything else, getting good at something is usually the outcome of practice and a number of steps. Any of our members who want to exercise their skills by competing with others; or simply improve on their technique can join this program. Saturday by special request (please give at least one week’s notice). For a comprehensive “Walk-through” Alpine skiing and snowboarding guide, click HERE to view a PDF file. For a comprehensive “Walk-through” Nordic guide, click click HERE to view a PDF file. Just looking for information about booking lessons? Click HERE. Membership is payable online with major credit cards or by cheque. 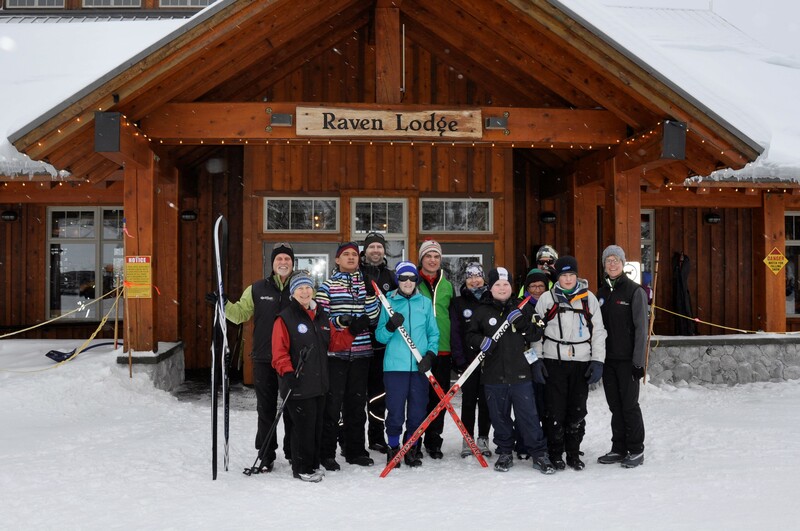 For more info contact BC Adaptive Snowsports. Phone # 604-333-3630 or visit their website. You can access the BCAS membership page HERE. Please select VISAS as your Adaptive Club on the form. A membership card will be e-mailed to you. 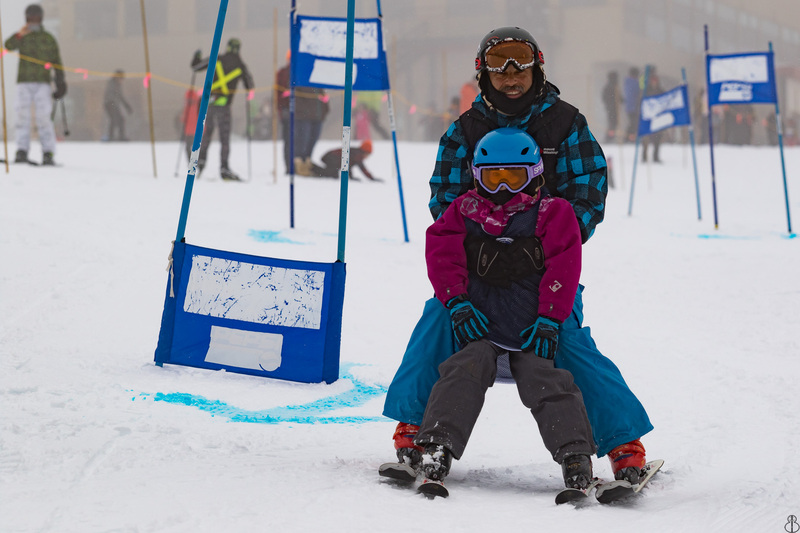 *Please note: We will not give lessons, nor half-price lift vouchers to students unless we have proof of a valid BCAS membership for the season.